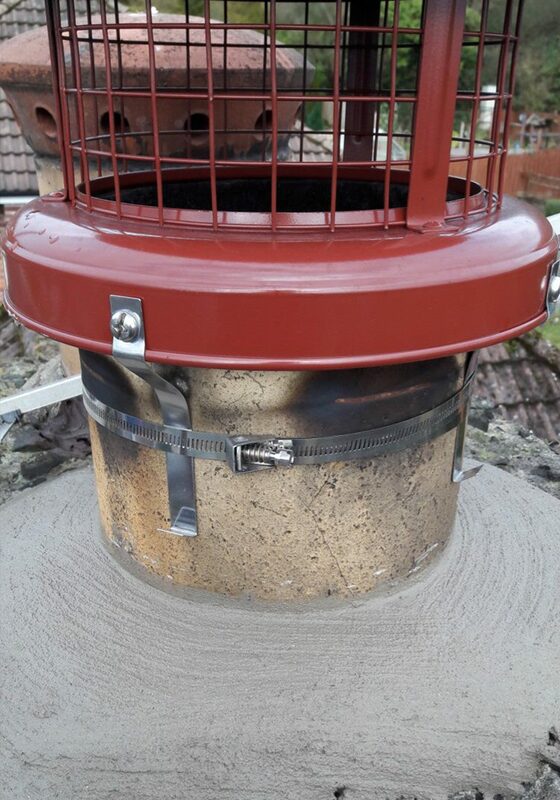 With over 35 years experience, City Sweep has a team of experienced and qualified professionals who provide a top-quality chimney installation service every time. We have many happy customers in Belfast and the surrounding area. We offer a comprehensive range of services at affordable process. 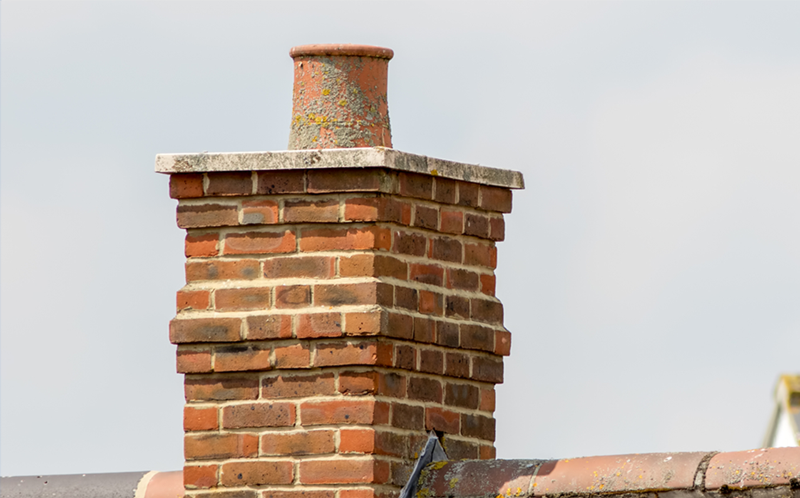 From chimney sweeping to chimney pointing, and roof repairs to bird nest removals, our experts can do it all. 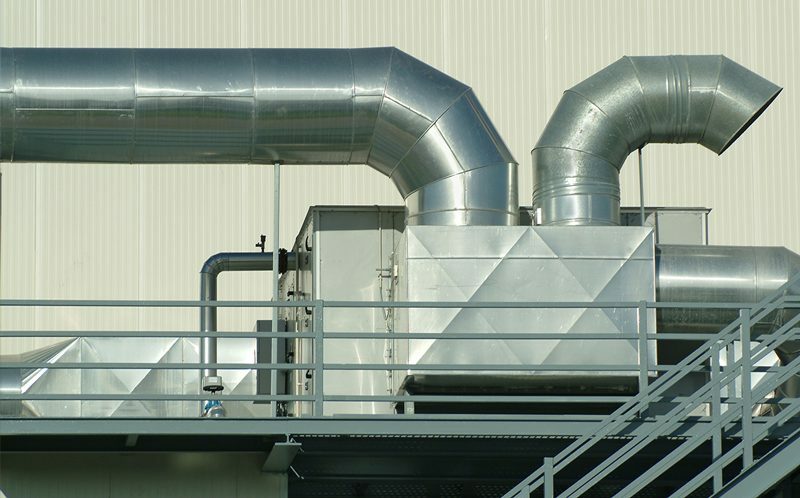 Speak to our expert team to discuss your requirements. 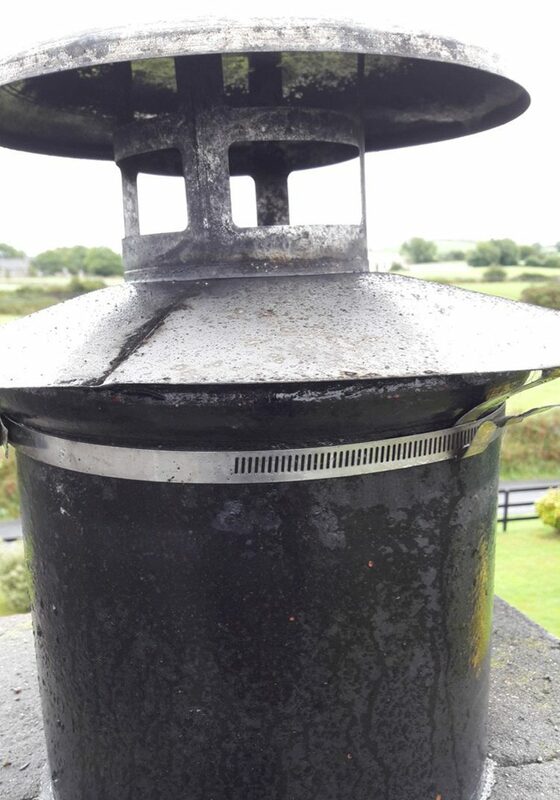 We are a registered member of the Northern Ireland Association of Chimney sweeps (NIACS) and provide a clean and tidy chimney service. 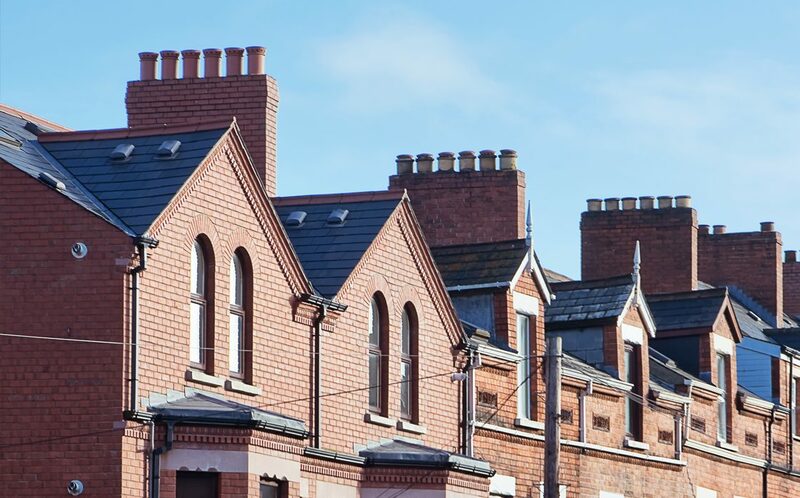 We have over 30 years of experience and we have an enviable reputation in Belfast. 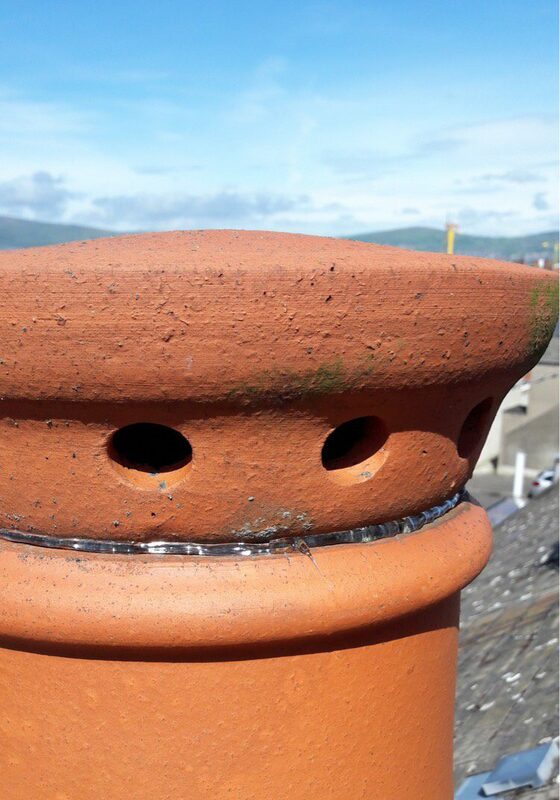 We have provided commercial flue cleaning for Charles Hurst in Belfast. 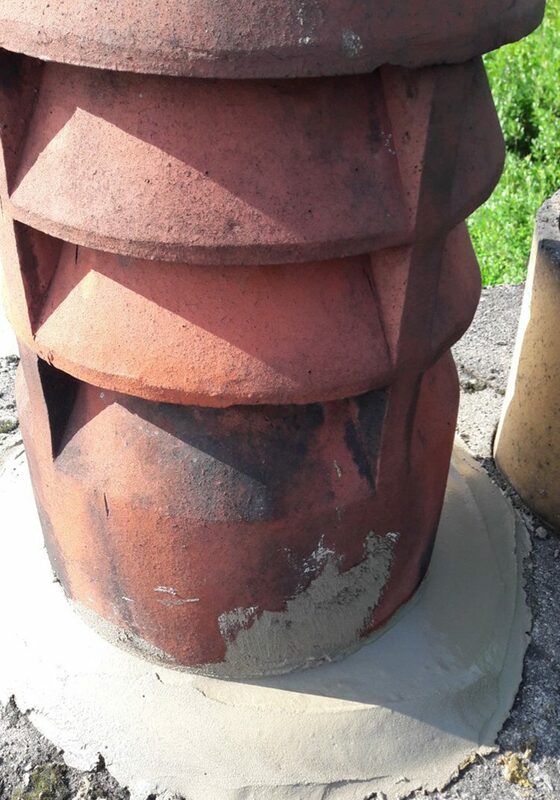 Our expert chimney cleaners use industry approved methods for a proper and safe cleaning of your chimneys. 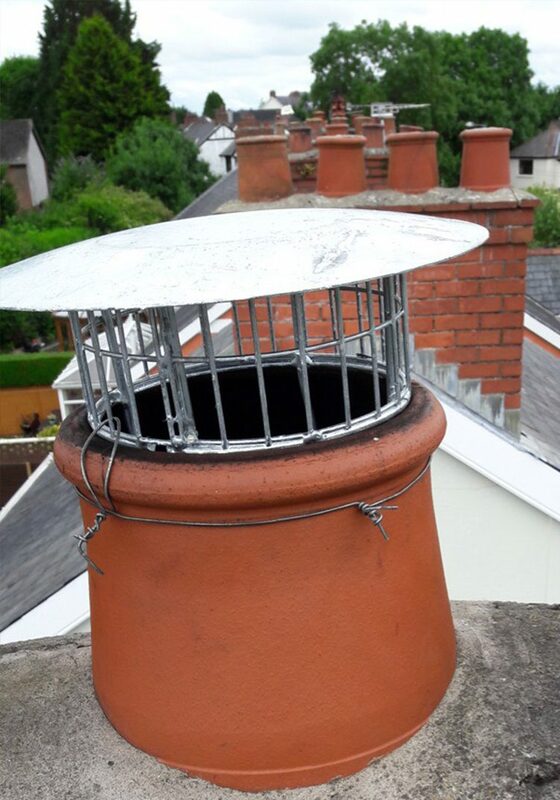 We ensure to keep your chimneys functional and secure all the time. Get in touch with us for more details. Fantastic job, very quick, clean and easy to deal with. Would highly recommend. Called after been given details from a recommendation. Was easy to book, arrived promptly and left my house like he had never been there. Plenty of advice given for future use of fire. Reasonably priced. Will not hesitate to recommend Bobby to family and friends and will be my regular sweep from now on. Bobby was amazing came out as soon as we called him and done an amazing job cleaned the chimney and removed what seemed 4 years of birds nests. He checked the chimney and advise us further of getting sized if fire grate etc. Amazing gentleman and easy to pay.